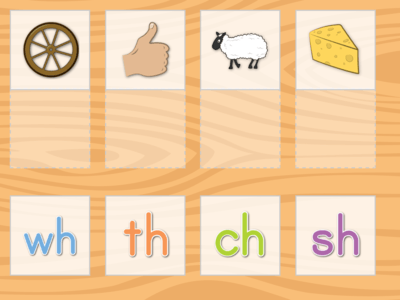 Digraphs are two-letter pairs that work together to make one sound, like "sh" or "th." 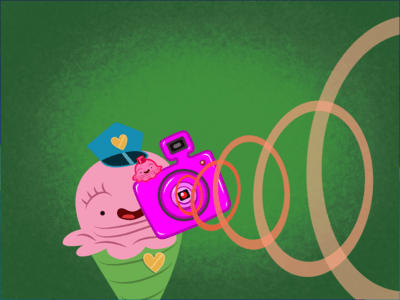 In these beginner reading games, kindergarten and 1st grade students are challenged to match digraphs and pictures, demolish building blocks, and search for clues with Officer Ice Cream to practice both their listening and sight word skills. 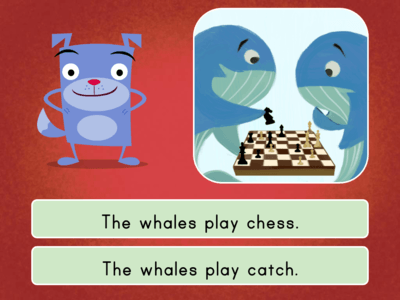 Do some quick digraphs review with this short-and-sweet matching game. 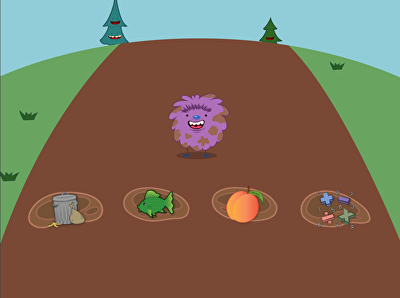 Make a splash in digraphs with this game that challenges kids to hop in the puddle containing the correct picture.